The stool shape is lifelike and stere full. 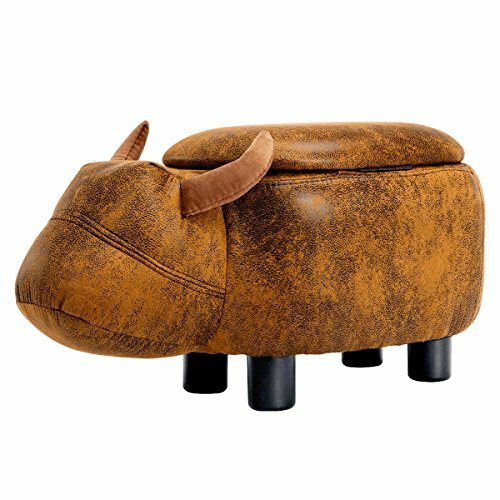 Multi-functional fashion design can be used as shoe stool,storage stool,etc. Cushion with high density rebound foam, sitting comfort,radian is graceful. Sophisticated technology, double stitching, built-in storage space. High-quality hardware links, so that the lid more flexible and durable. Strong plastic legs, super load, so that the stool is more stable. Simple installation, assembly only a few minutes. If you have any questions about this product by GUTEEN, contact us by completing and submitting the form below. If you are looking for a specif part number, please include it with your message.